This 12-story building has a red brick facade and cylindrical tinted windows. The lobby has brick floors. Phase IV of the Portals Development is to consist of over one million square feet of office space. When completed, Phase IV will be the largest of the four building complex. 7063 Dunn Rd. - 7063 Dunn Rd. Bldg was remodeled in 1982. High-image, stand alone facility. Immediate access to I-88, via Eola Road & Route 59 interchanges. 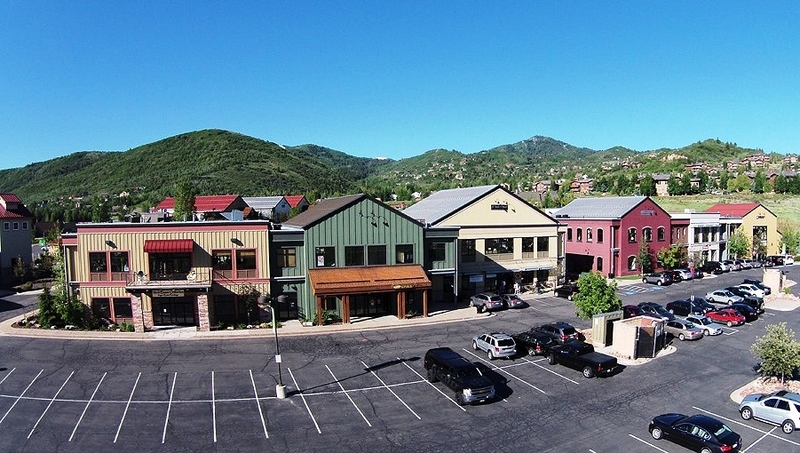 Fresh Market’s Anchored, Retail/Restaurant/Office Space Available, Direct Freeway access to I-80 (off of the Jeremy Ranch Exit in Park City), High Visibility (43,935 ADT on I-80), Less than 20 Miles East of Salt Lake. Horne Engineering has a LOI for 17,000 sf at 2677 Prosperity Ave.